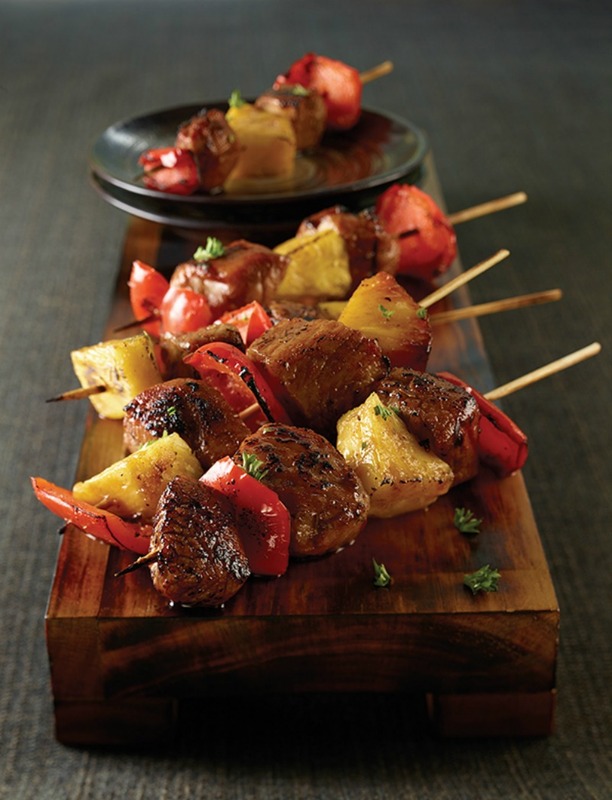 St. Louis Style Spare Ribs and Pineapple Pork Kebabs, Oh my! Nothing brings people together like a barbecue. There seems to be something about being outdoors and the sizzle of fresh food on the grill that makes you want to gather with family and friends. Do you love to try new recipes? Or simply crave change in your everyday meals? 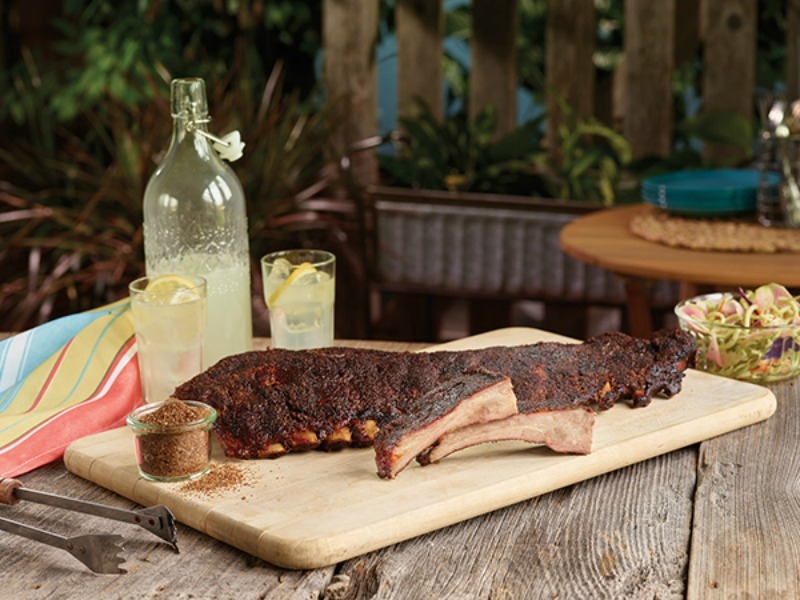 Visit Motherhood Defined Recipes for more great grilling recipes to keep the taste-buds excited all summer long.